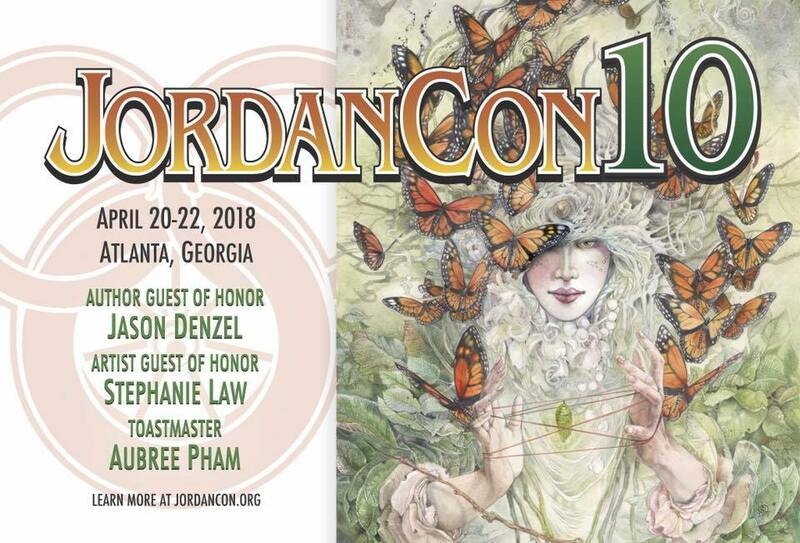 It’s a privilege to announce that I’ll be the Guest of Honor at next’s year’s 10th annual JordanCon, held in Atlanta, Georgia. 2018 marks Dragonmount.com‘s 20th anniversary. 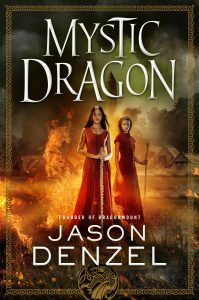 My second novel, Mystic Dragon, will be released shortly before the convention. 2018 marks JordanCon’s 10th year, and they liked the idea of inviting a long-time member as their Guest of Honor. 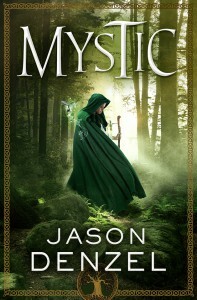 The timing allows me to promote and/or announce not only my third novel, Mystic Skies, but at least one other currently unannounced project. 2018 is going to be a big year for me and my creative work. I’m excited for you to join me in all the fun, and JordanCon represents a great way for us to do that together in person. The convention will be held April 20-22, 2018 in Atlanta, Georgia. 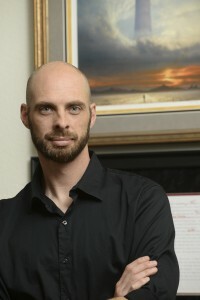 For more information, visit JordanCon.org or the Facebook event page.